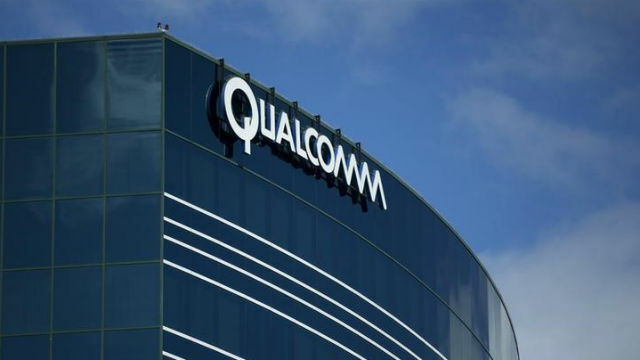 Qualcomm on Wednesday announced a $30 billion stock buyback program after its long-sought purchase of NXP Semiconductors fell victim to President Trump’s trade war with China. The San Diego wireless pioneer said it will abandon its two-year quest to acquire the Dutch automotive electronics company and pay a $2 billion termination fee. But stockholders cheered the buyback program, sending the stock up more than 6 percent into the $63 range in after-hours trading. And the stock was also buoyed by better-than-expected financial results. “We reported results significantly above our prior expectations for our fiscal third quarter, driven by solid execution across the company, including very strong results in our licensing business,” said CEO Steve Mollenkopf. In the quarter ended June 24, the company reported net income of $1.2 billion, or 82 cents per share, up 41 percent from $900 million, or 58 cents per share, in the same quarter a year ago. Revenues rose 4 percent to $5.6 billion. Operating cash flow jumped from $200 million to $1.2 billion in the latest quarter. For the fourth fiscal quarter, Qualcomm is forecasting earnings per share in the range of 58 cents to 68 cents. Mollenkopf acknowledged that Chinese regulators, who have held up the NXP deal since the Trump administration imposed tariffs on billions of dollars of Chinese goods, were unlikely to budge by the 9 p.m. Wednesday deadline. “We intend to terminate our purchase agreement to acquire NXP when the agreement expires at the end of the day today, pending any new material developments,” he said.